Swanson vitamin offers very comeptitive price vitamins. We compare its price with other onlien vitamin stores and found that you can get a 30-day supply of multi-vitamin under $10. Shipping Flat shipping fee at $4.95. Swanson has long track (since 1969) record in offering vitamin health supplements. 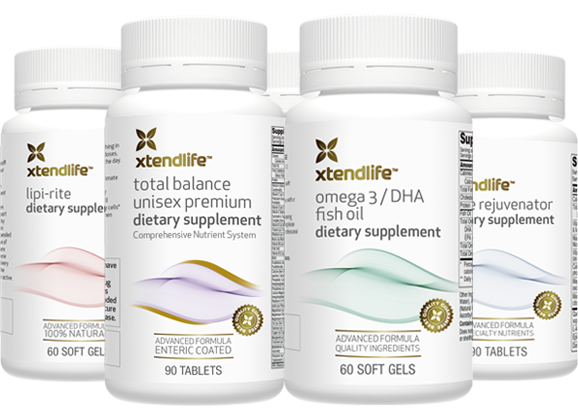 On top of its onw premium brand name, it also carry vitamin supplements of other brands. Swanson is a member of Natural Products Association, which means it take great responsibility to ensure and enhancing good quality health supplement products. It is a GMP (good manufacturing practice) compliant company. 12 Months return policy is an uncommon practice, which is way above the industry average of 30-90 days. This shows that the company is confident of its own products and its relationship with its customers. Refund includes handling and delivery chages. A special mention: Swanson Seven Leaf guarantee promise customers: lowest possible price, purity and potency, money -back, customer service, innovative new products and education. Return to the top of Swanson Vitamin review page.